Jason Tudor started writing as a pre-teen, penning his first book, "Lucifer Castaway," a spy novel in the theme of James Bond. He served in the military where he was a multi-award-winning combat correspondent, photographer and illustrator, and deployed for war three times. 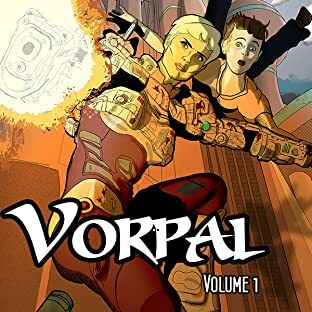 His current project is as creator, writer, artists, colorist and letterer of the independent comic book Vorpal. 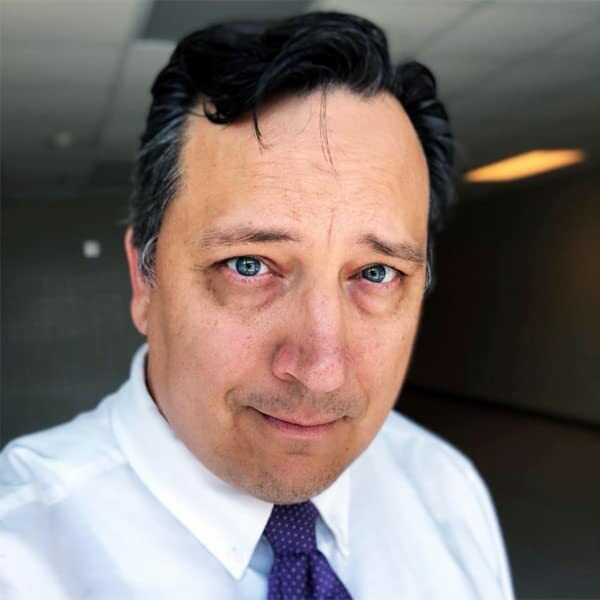 Previously, he served as producer/co-host of the podcast The Science Fiction Show and served as the editor-in-chief for the charitable military science fiction anthology Battlespace: Vol. 1 (he was also a contributor). He has lived in California, Germany, Midway Island, New York, Portugal, Rhode Island, and Texas, but currently calls Augusta, Georgia home. When he's not serving Veterans in his day job with the federal government, he plays guitar, Xbox One (VorpalWarrior88), golfs when his knees work, and is an avid reader. "I've wanted to be in the comics business writing or drawing since I met Shel Dorf in a comic book store in Point Loma, California. I started a bit late, but Vorpal and the ability to independently publish has given me the opportunity to finally realize that dream."